The Club Bar at Professors’ Walk offers a varied and tasty selection of craft beers on tap during week nights. 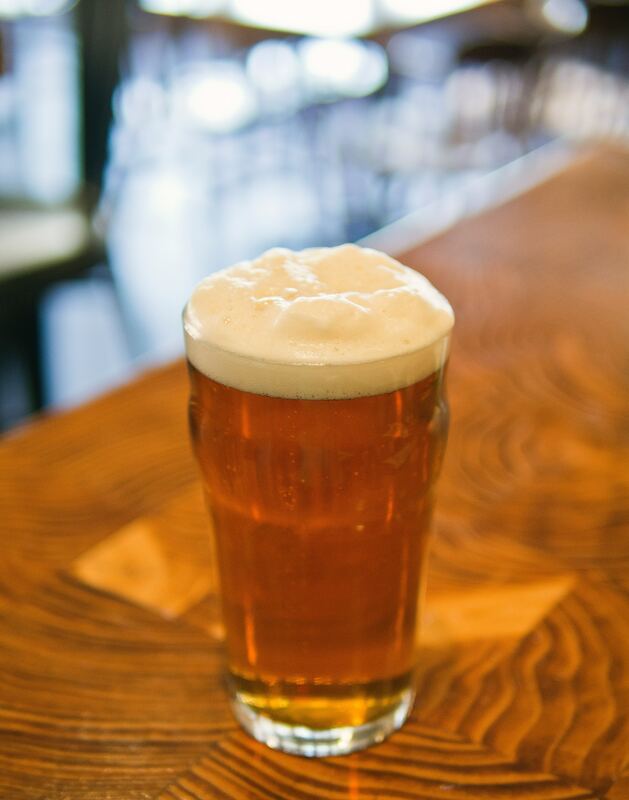 The Club Happy Hour offers half-price tap beer for Members between 4:30-7:30pm at Professors’ Walk. Delicious tapas and bar snacks are available from 5:00pm.